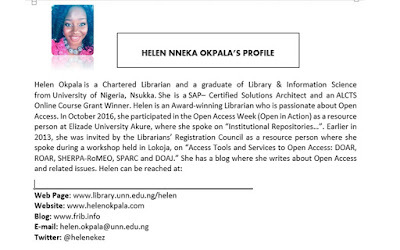 What informs the title of this post is my feeling that open access has to do with openness of the mind where people enjoy sharing information, hoping for it to be used, re-shared and re-used. It is true that publishers have to make money especially after investing so much to come out with a 300-page document or thereabout and so, would need to close-up content, granting access with pay. But then a better truth is that a closed book is a closed generation. 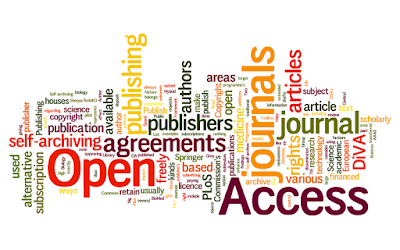 With an open mind, we all can achieve Open Access by publishers seeking for grants for instance, to publish their books and journals; authors paying for their articles to be open, even when the journal is closed access. 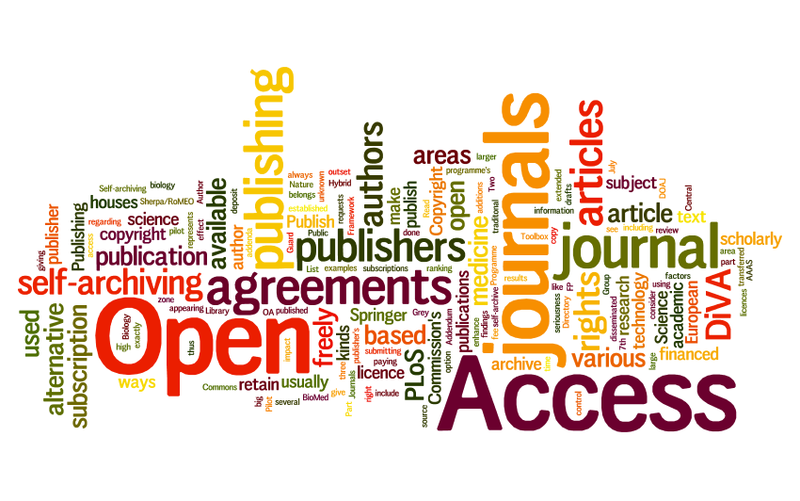 Open Access materials are easily downloaded and cited. It has been found that ‘Open access (OA) to the research literature has the potential to accelerate recognition and dissemination of research findings’ (Eysenbach, 2006) . Paul Jump wrote an article which was published in Times Higher Education (THE) . The article reads: “Open Access papers gain more traffic and citations’. In 2015, the Cybermetrics Lab commenced with the Webometrics Ranking of Institutions based on Scholarly Publications and Google Scholar is the platform for the ranking. The University of Nigeria, Nsukka has consecutively come out tops in Nigeria, being number one. The Institutional Repository which is the University Library Project, runs on DSpace which is an Open Source software. Materials deposited on Dspace are automatically indexed by Google Scholar. Looking up the statistics of the University staff publications uploaded on Dspace, I could only find fourteen  records which comes under Library Staff Publications. Imagine where all the publications of staff of the University are uploaded on the Repository, how much accessible they would be and also, prone to be indexed by Google Scholar. This will tremendously add to the visibility of the staff and University. ***Sherpa RoMEO is referred to as the Publisher’s Website. This website permits authors to view the publishers’ policies and permissions. If an author is confuses about depositing his article in a repository, Sherpa Romeo will give guide via the keys provided. Some publishers permit the archiving of only pre-print of articles, etc. There is what we call ‘Romeo Colours’. If the journal in question is green, it then means the author can archive pre-print and post-print of the article published the journal’. As found on SPARC website, 'there is a Consortium called The Open Source Malaria Consortium which invites scientists to freely share their research on anti-malaria drugs through a transparent, online platform. The hope is to accelerate discovery of new drug candidates to be entered into pre-clinical development. All data and ideas are shared openly. There are no patents. It has resulted that since its launch, the Open Source Malaria Consortium has attracted more than a hundred contributors who post their drug discovery and development findings, discuss their work, and build on each other’s ideas for potential cures. The project serves as a repository of projects so researchers can see what molecules have and have not proven promising. All information is machine discoverable so others can locate the work and reuse the data (https://sparcopen.org/impact-story/open-source-malaria-consortium/).